Another year of Hangout Fest is behind us, and the third day really emphasized laid-back beach jams and arena-pop hits with acts ranging from Jack Johnson and Portugal. 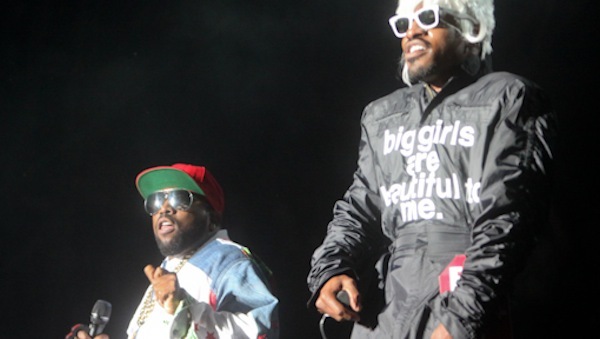 The Man to Bastille and Capital Cities, all leading up to the band everyone wanted to see: Outkast. Check out a few highlights from the final day at the fest below, and take a peek at photographer Mark C. Austin’s images in the gallery by clicking above.